Paul D. Johnson is a writer, speaker, ministry leader, life coach and host of The God Zone Show podcast who uses his seven decades of wisdom to help others. 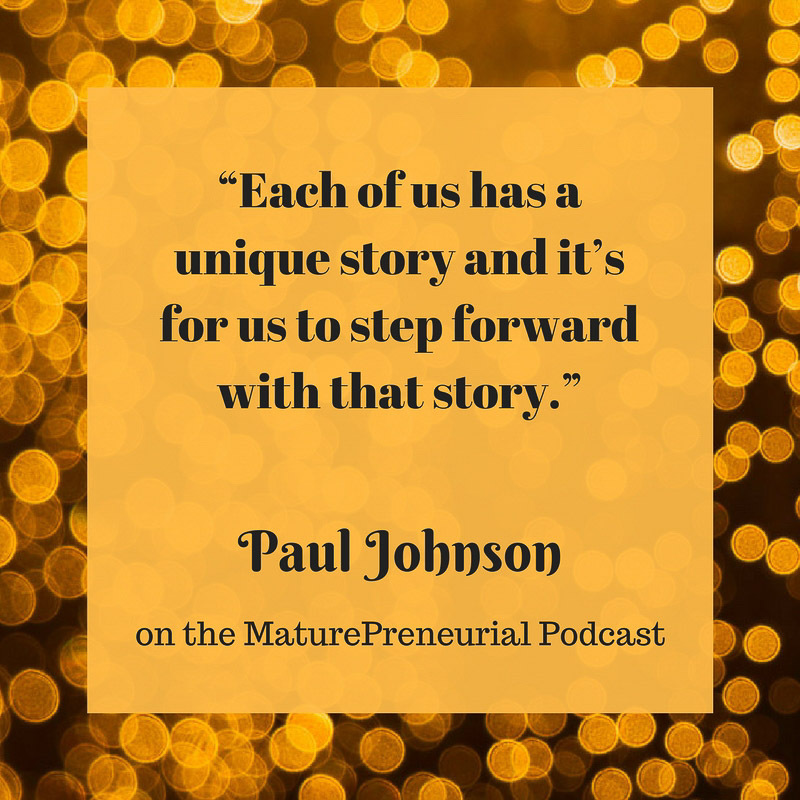 Paul D. Johnson is podcast host, writer, speaker, ministry leader, life coach and trainer. 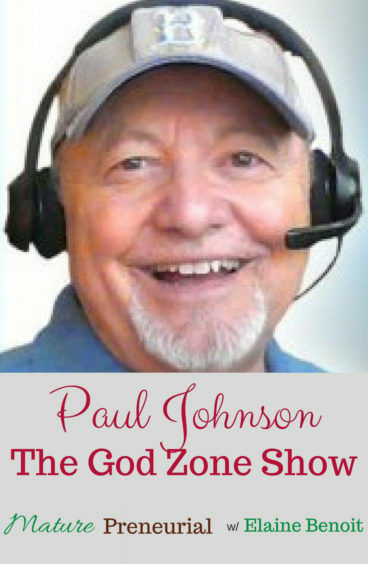 In his 7th decade this past year, Paul launched The God Zone Show podcast – an interview-based show with guests who have useful resources to support family, business and community leadership, personal development, difficult people and predicaments, healing, miracles, science and faith. Paul’s past careers have included being a software engineer, a business consultant, a stock market day trader, real estate financier, property flipper and developer, radio and TV host, and college instructor. Paul now uses the wisdom learned though the decades to develop resources and services that train others to receive amazing wisdom, live with inspired purpose, prosper through trouble, and help others do the same. God, Is that You I Hear? What did you do before you started your entrepreneurial venture before the age of 40? So that is what you started and call your entrepreneurial venture now? What kind of pendants were they? Was the tv show you were on a local show? What made you decide to go into podcasting? When do you think your book will be finished? What is the most successful idea that you’ve implemented for your business? After you began the God Zone, is there anything that catapulted you to the next level? What is the most important advice you can tell someone to do when they start their own venture?